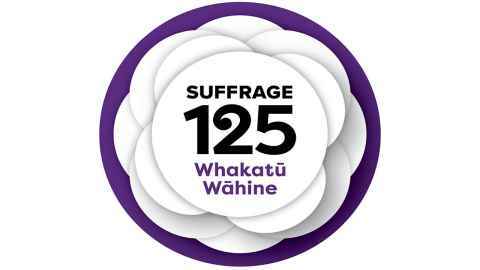 Two thousand and eighteen: 125 years since the New Zealand Electoral Act declared that for the purpose of voting the word ‘person’ would include women – 19 September marks the anniversary of Women’s Suffrage in New Zealand. 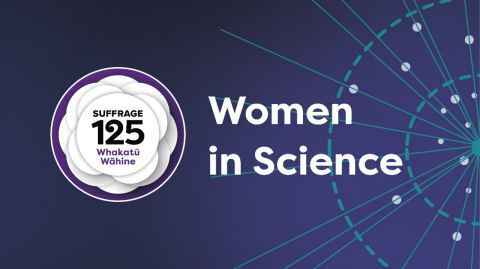 As we acknowledge the significance of Suffrage 125, we reflect that 2018 has been a remarkable year for our women in science, with so much to celebrate. 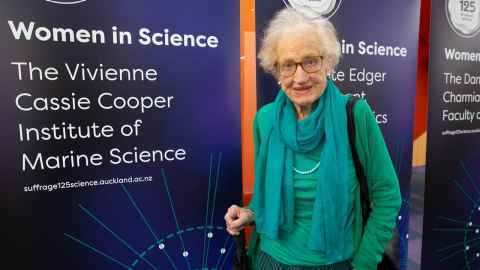 In May, Distinguished Professor Margaret Brimble, from the School of Chemical Sciences, was elected as a Fellow of the Royal Society of London – the first New Zealand-born woman to have received this honour. 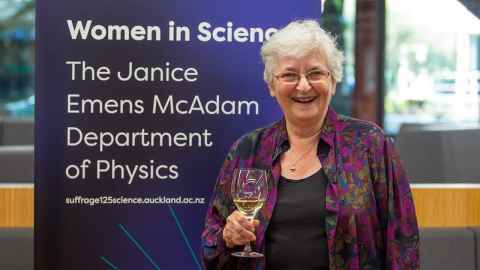 In June, Professor Charmian O’Connor, also from the School of Chemical Sciences, was made Dame Companion of the Order of New Zealand for her services to education and chemistry. 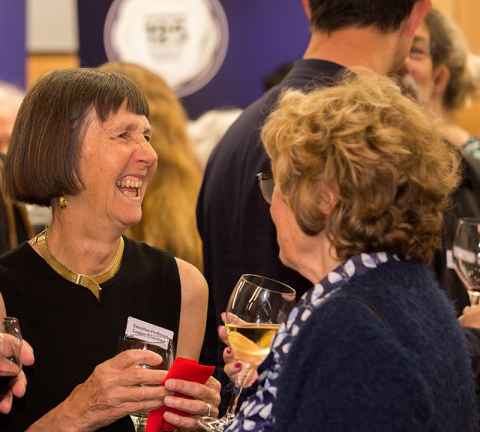 And, in July, Professor Juliet Gerrard from the School of Biological Sciences was appointed Prime Minister’s Chief Science Advisor – the first woman in the role. But we didn’t stop there. Not content with celebrating the achievements of our current women scientists, we began an ambitious project to encourage more women to study science by raising the profile of all our women scientists and their contributions to scientific learning. 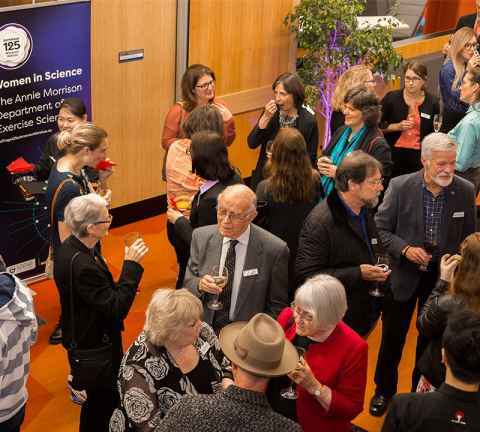 In September, to commemorate 125 years of Women’s Suffrage in New Zealand, we obtained permission from University Council to temporarily rename our schools, departments and the faculty itself to honour alumnae of note, who have been pivotal to the history of science in New Zealand and beyond. During that same week we launched our landmark Women in Science Campaign [see below]. 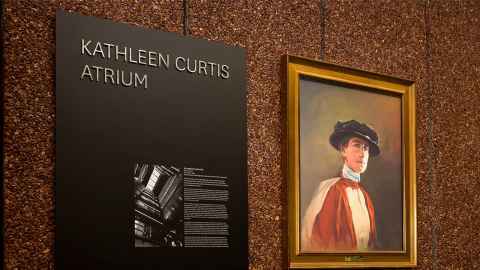 In November, in an act symbolic in its intent and permanence, we formally named the atrium of our flagship Science building after one of our most distinguished alumnae – Dr Kathleen Curtis. The names of buildings and places play a prominent, visible role in our University, and the Kathleen Curtis Atrium is an enduring reminder of the pioneering contributions women have made to the history of science, and to our University. The Hon Dr Megan Woods declares the Kathleen Curtis Atrium officially open. Higher female participation in teams can help to overcome biases, ensure more equal participation and broaden viewpoints. Vivienne Cassie Cooper with the banner naming The Vivienne Cassie Cooper Institute of Marine Science. A girl needs all the qualifications she can get, because you never know what life will hand out. 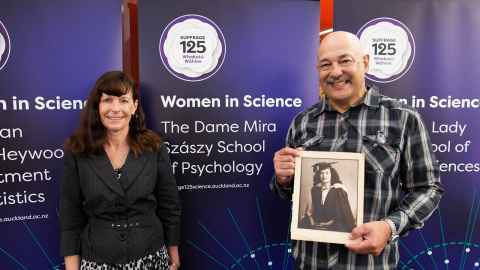 Dame Mira Szászy's son Philip (holding Dame Mira's graduation portrait) and his wife Annette with the banner naming The Dame Mira Szászy School of Psychology. Janice Emens McAdam with the banner naming The Janice Emens McAdam Department of Physics. mindset and knowledge of the hard sciences. 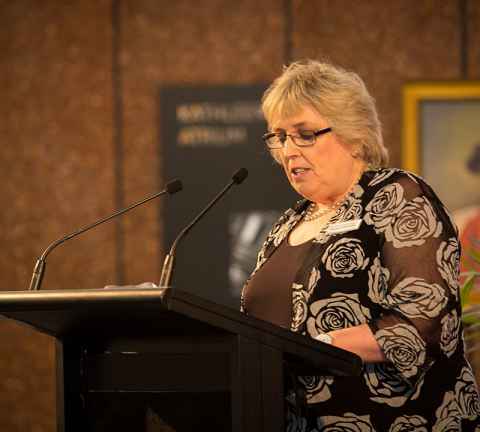 During her keynote address at the Kathleen Curtis Atrium naming ceremony, the Hon Dr Megan Woods, Minister for Research, Science and Innovation, referred to the growing body of evidence showing that diversity leads to greater creativity, innovation and productivity, and has the potential to improve the quality of research and the relevance of outcomes for society. 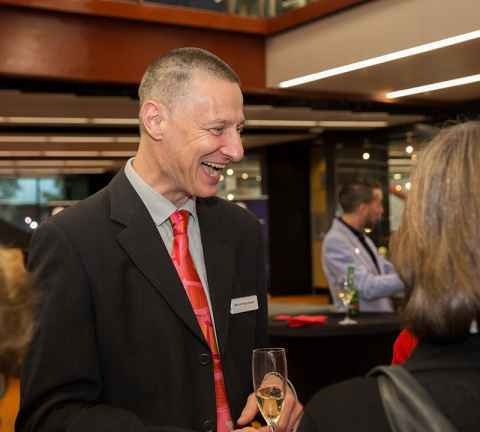 The University publishes an annual report on its progress in the equity space, and Dr Woods acknowledged the University’s commitment to transparency. However, while the Faculty of Science community is more diverse than ever before – 51 percent of our 8,000 equivalent full-time students identify as female – more progress is needed, particularly in the equal representation of women in senior science positions. 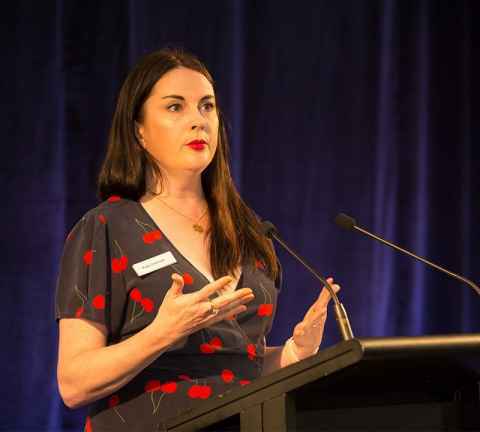 “Higher female participation in teams can help to overcome biases, ensure more equal participation and broaden viewpoints which can, in turn, spark new discoveries,” says Dr Woods. 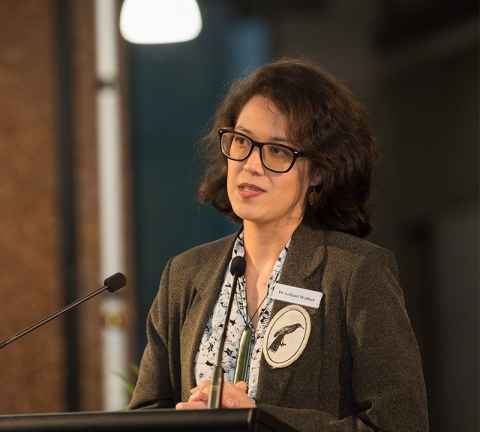 Faculty of Science Associate Dean Equity, Professor Virginia Braun, says that while momentum has been building in recent years, there is still the need to proactively support the diversification of science. 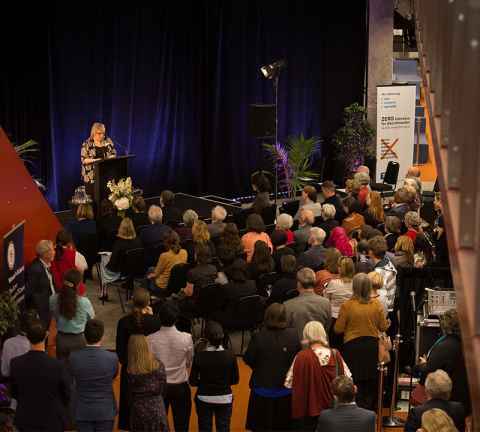 These actions are our steps towards doing things differently – towards doing the science that New Zealand will need in the future. 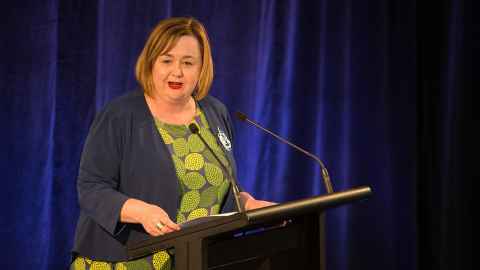 Read the Hon Dr Megan Woods' full speech from the Kathleen Curtis Atrium naming ceremony on the Beehive's website. 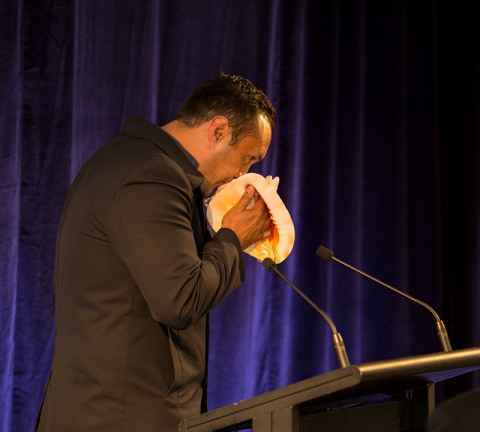 Dr Leilani Walker's full speech is available on her website. 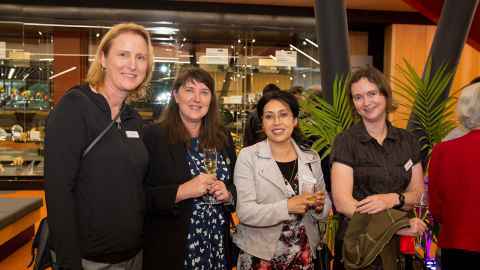 Supporting and encouraging more women to study science is a priority for the University of Auckland. To celebrate this priority we have launched our Women in Science Campaign. Through the Women in Science fundraising campaign we hope to raise $125,000 to support scholarships, conference costs and academic positions for women in science. There has never been a time when it was more important that we understand science and its value. There has never been a time when it was more important to acknowledge the value of women scientists and the work they do. We want to achieve full and equal access to and participation in science for women and girls. Please help us to support more women in science by making a donation of any amount to the Women in Science Fund. Feel free to promote our campaign on social media using the hashtag #uoawomeninscience. Distinguished guests celebrate the naming of the Kathleen Curtis Atrium. Event MC Kate Hannah, whose idea and research led to the renaming of the atrium space. PhD in Biological Sciences graduate Dr Leilani Walker, granddaughter of reknowned Dr Ranginui Walker, addresses guests. Her full speech is available at www.leilani-walker.com. 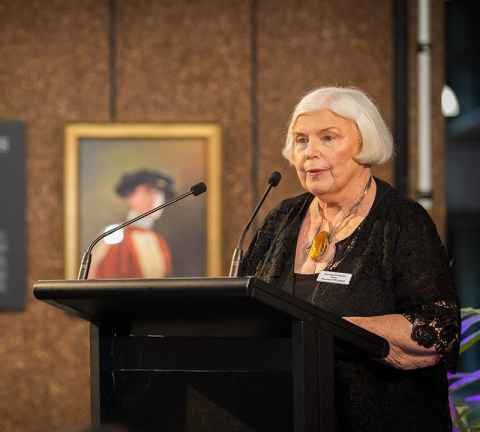 The Royal Society Te Apārangi generously gifted this portrait of Dr Kathleen Curtis to display in the Atrium. This article appears in the December 2018 edition of inSCight, the print magazine for Faculty of Science alumni.